Dalton (29) co-founded Lodestone aged 25 and is now targeting turnover of £1m for the agency. She co-led its first transatlantic project for a major defence contractor, built its Higher Education practice, and co-founded the grassroots campaign RegistHERtoVote – which has reached two million people, gaining support from people including former London mayor Boris Johnson. The best thing about my job is… getting a unique vantage point on issues that are at the heart of public debate. The biggest misconception about PR is... that it’s all about coverage. My clients don’t just want to be talked about for publicity’s sake – they want to be in the right conversations at the right time. I couldn’t live without... the sense of proportion that my friends – midwives, teachers, doctors and nurses – give me about my work. And coffee. My biggest inspiration is… Barbara Castle – a woman who shone and succeeded at a time when that wasn’t what was expected. She was brave, wise and determined enough to spend her time at the top making things easier for women like her. 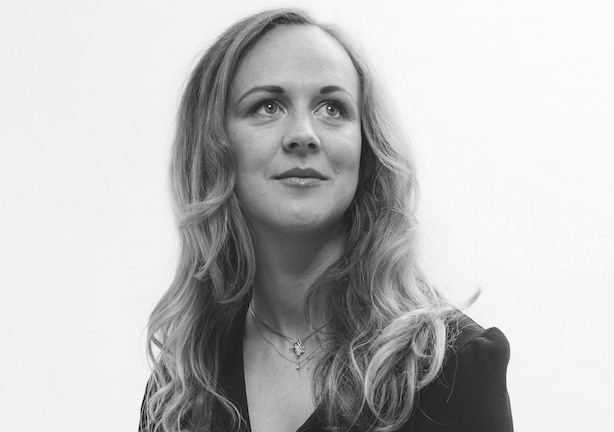 Nominator says: "She is one of the UK’s top PR professionals and an innovator who is actively reshaping the industry."